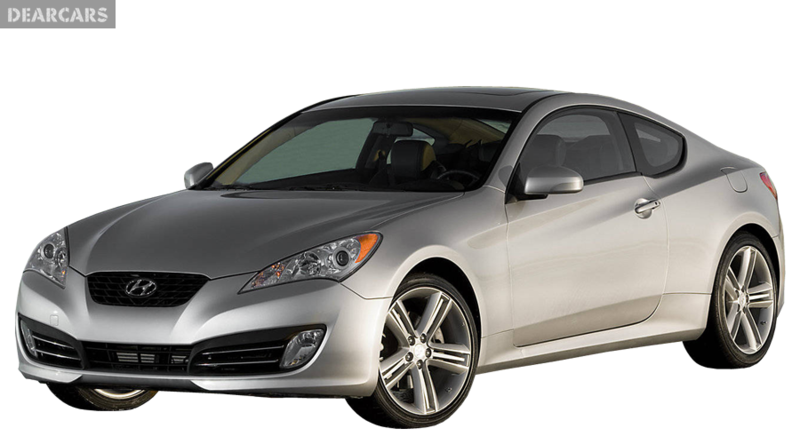 There was a sports car released from the South Korean car maker in order to attract the people that too as the Hyundai Genesis Coupe. At the time of release, the company announced this as the new sports car model and not the one to replace the Coupe or Tiburon models. 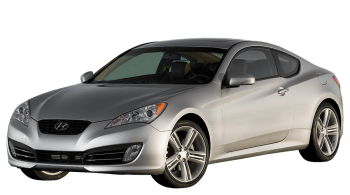 The introduction of the Genesis Coupe was made on October 13th, 2008 on the South Korean market and on February 26th, 2009 in the US market. The car was designed in such a way to offer rear-wheel drive along with the options of a 3.8-liter V6, a 2.0-liter Turbo and 2 power units. When the model was entered into the American market, there were several magazines reviewed about the Genesis Coupe in a favorable manner. They also praised about the drive feel of the car, interior finishes and the response of engine.